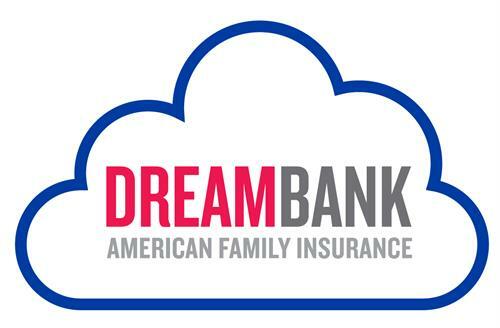 Spend an evening of mindfulness and creation at DreamBank. Join life coach Theresa Kim for a fun way to quiet the noise in your head with watercolor flower doodling. Plenty of examples will be provided for additional inspiration. No art skills are required — this event is about reflection and creating an extraordinary life. Please register, as seats are limited. This event is perfect for guests ages 16 and up.